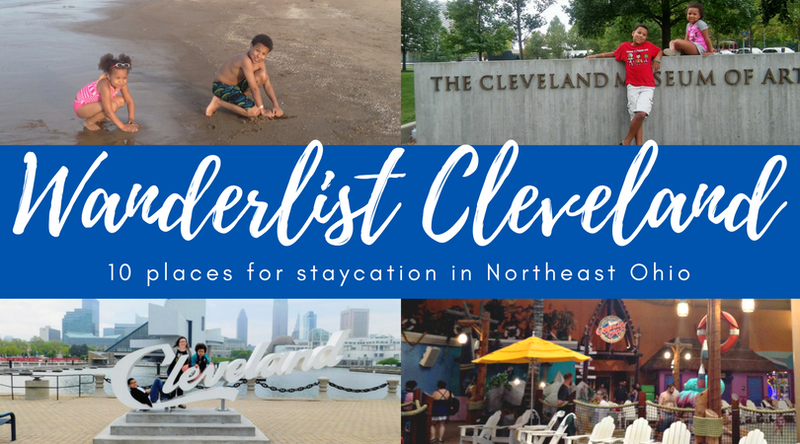 Oh, the places to visit in Cleveland and there is so little time left this summer! 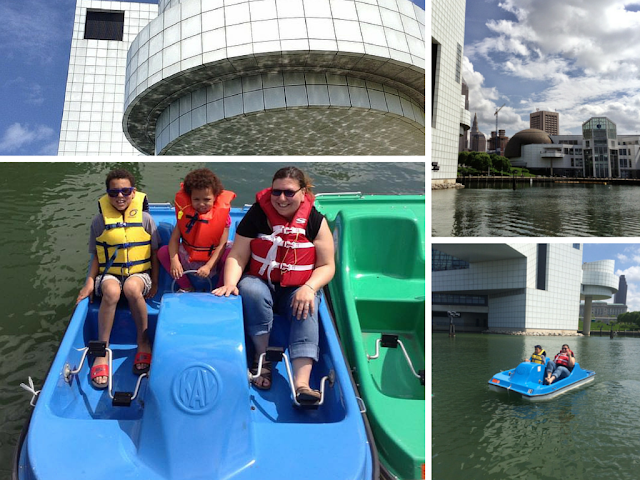 Our family has been able to check off several things off our summer to-do lists in Cleveland. I know what you are thinking, "why Cleveland?" We can make plans to travel all over the world. Why would we stay in Cleveland? In a nutshell, Cleveland and Northeast Ohio is amazing! We love our city. And while we make plans to travel to other cities, why waste time together when there is so much to do right here. 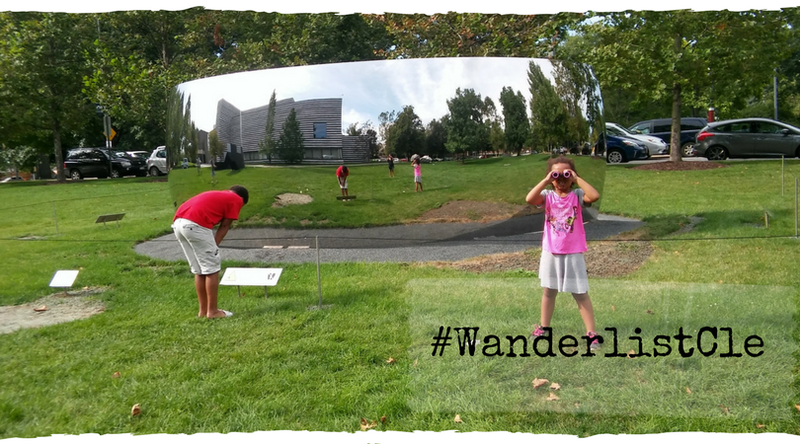 Why wanderlist and not wanderlust? Wanderlust is a lovely word to describe where we'd like to go one day. Wanderlist is where we can go one day next week. This is our list of what we'd like to and what we have done and would like to do again. Every. Single. Year. Every year I say we are going to go, but haven't gone to Wade Oval on Wednesday to sit in the grass and listen to a band. It's not like we are strangers to University Circle, but for some reason, we never make it for this summer tradition. While there, many of the museums are open late! Not all, but some. Check out the fun we've had over the years! I love the drive-in. Two movies for the price of one! And, our Aut-o-rama has great prices at the concession stand with a ton of choices! Read about our visit on the ship that built Cleveland. Rock and Dock Marina is open to cruise the harbor in front of the Rock n Roll Hall of Fame and Great Lakes Science Center. The Cleveland Flea happens nearly every month (August 12, September 9, October 14) at Tyler Village in Cleveland's AsiaTown neighborhood to shop. why haven't I gone? No idea! More over, there is a Sunday Market (August 13, September 10) that is smaller with food! This one is in Ohio City's Hingetown pocket. It's even cooler than the name suggests. Check out the current list of vintage pinballs and games. 8. Spend the weekend at Cedar Point. 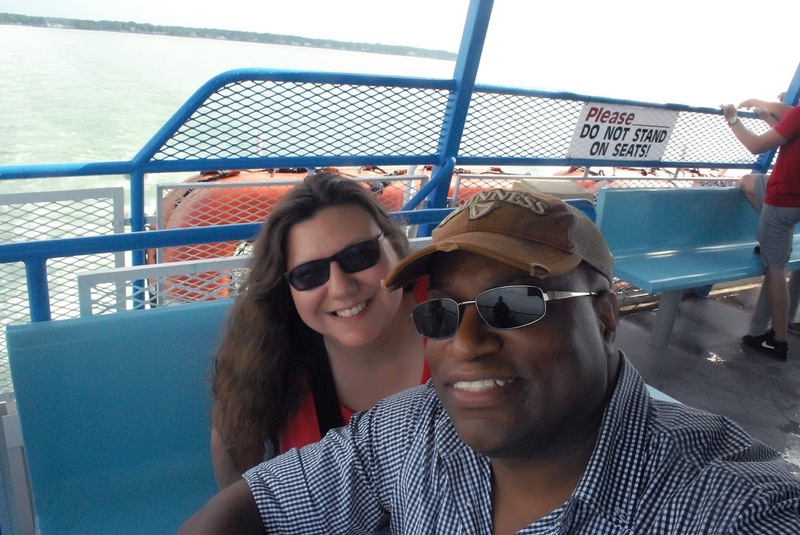 Our first trip to b.a. Sweeties happened this past spring. Now we need to hit the green. 10. Put-in-Bay. Alone, with the Hubs.